PORTLAND, Ore. – Regence health plans are committed to decreasing the misuse of opioids through a variety of initiatives while still supporting appropriate use for people who can benefit from opioid treatment. As of the end of 2018, Regence achieved a 39 percent decrease in opioid prescriptions since 2015. This exceeds a company goal of reducing prescriptions 25 percent across the four-state region of Oregon, Washington, Idaho and Utah by 2020. This was but one part of a comprehensive program that included education and awareness, behavioral health care management programs, support of community partner organizations working on substance abuse treatment, sponsorships in partnership with local providers offering pain management classes and more. 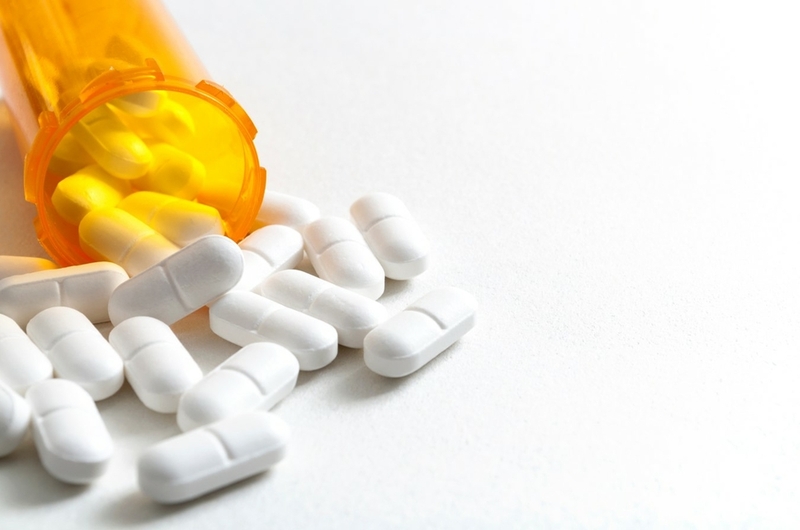 Pharmacy: Ensuring that we follow appropriate prescribing guidelines, both to make sure the treatment is appropriate but also to make sure those who can benefit from opioid treatment are able to get the medications they need. We also refer members to our internal behavioral health program as needed for them and their families. Pain: Opioid addiction often starts with chronic pain. Finding ways to help people manage their pain or identifying alternative treatments is a priority and our staff were recently trained on the new ASAM (American Society of Addiction Medicine) guidelines to enable improved outcomes. Providers: We partner with providers by sharing claims data analysis and by providing resources through an online pain management toolkit, all in service of more informed shared-decision-making with regard to our members’ health. People: We have worked to provide education and awareness through community partner organizations that have brought in national speakers or have specialized expertise in pain and addiction. We also created a conversation guide to help people talk with their doctor about appropriate treatment, and we sponsor 38 safe medication disposal kiosks in Walgreens stores in Oregon, Washington, Idaho and Utah. We know there is more work to do, and we continue to strengthen our policies and programs to support our members and the communities we serve.